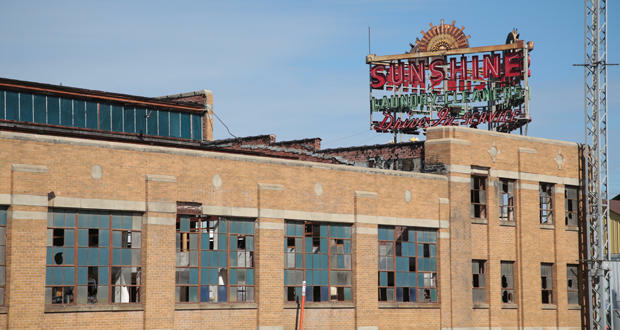 In April the Oklahoma City Council approved $550,000 in tax increment financing, or TIF money, for the dilapidated Sunshine Cleaners building just west of downtown. About the only remarkable thing about the building two blocks from the Oklahoma County Jail is its beautiful neon sign. The roof has caved in, the windows are broken, and satellite imagery even shows an abandoned vehicle inside the building. 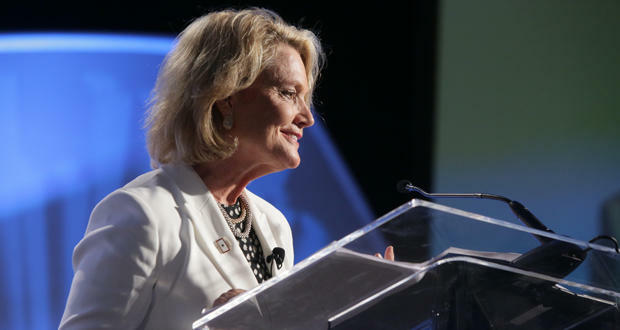 Last week the insurance industry group Genworth released an annual report that showed returns for home health care in Oklahoma fell in 2015 compared to previous years. 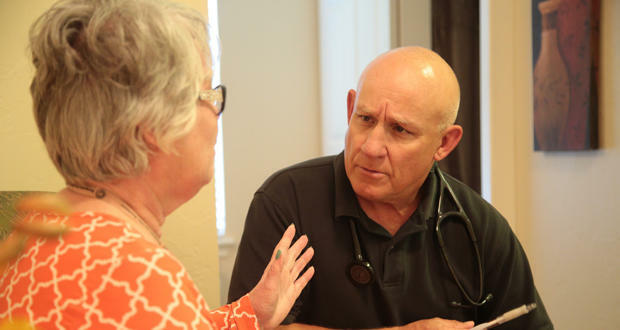 But the costs for all healthcare segments in Oklahoma are going up, and the price of home healthcare rose 2.5 percent over last year. On Wednesday Dallas-based Energy Transfer Equity announced it’s going to stop pursuing its merger with Tulsa-based Williams Cos.
Nearly half of the board of directors of Tulsa-based Williams Companies resigned Thursday during an afternoon closed-door meeting where a coalition attempted to oust CEO Alan Armstrong. If you graduated from the University of Oklahoma, and haven’t been back for a couple of years, you might not recognize Campus Corner. 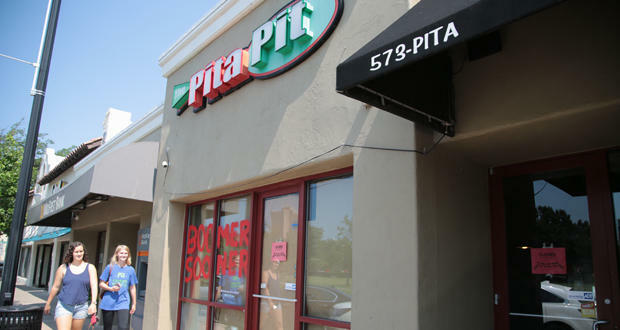 Over the past decade it’s been a revolving door of burrito restaurants (Moe’s Southwest Grill, Freebird’s, Chipotle, Chimy’s…) and many longtime staples (Cookies ‘n’ Cards, Pita Pit) no longer occupy the space along Asp Avenue north of Boyd Street. About seven years ago, the U.S. Attorney General’s office began working with district court prosecutors to crack down on false medical claims. They are investigated all the time, and settlements have become more common in Oklahoma. Many of the investigations are settled before a complaint is filed. Adam Brooks, the managing editor of The Journal Record newspaper, said most false claims involve overcharging Medicaid. 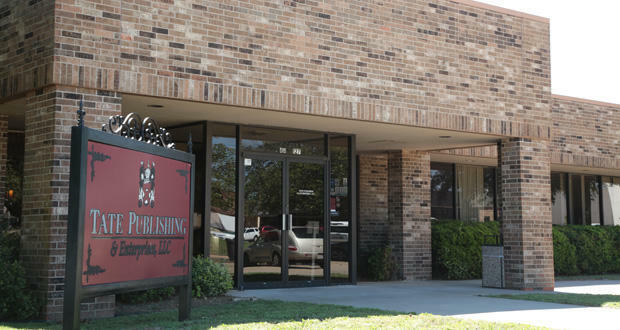 Tate Publishing, a Christian book and music publisher based in Mustang, Oklahoma, is facing a lawsuit from Xerox. The printing company alleges Tate owes over $1.7 million. 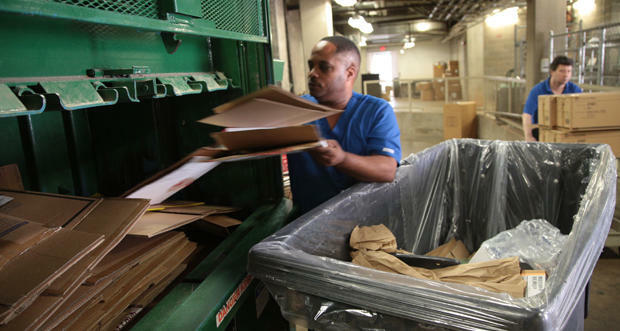 Xerox and Tate have been working together since about 2003, and Xerox helped Tate increase their printing operation. 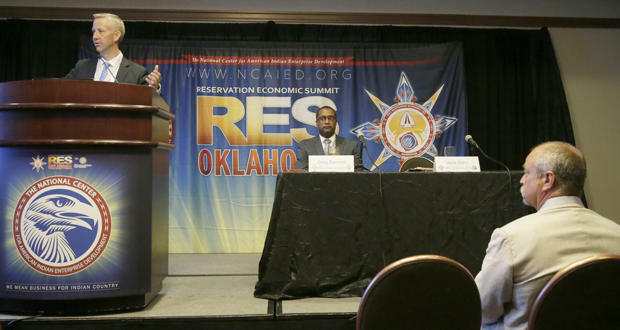 It’s been a week since the end of one of the most contentious legislative sessions in recent memory, and attention is now starting to turn to elections this summer and fall in Oklahoma. 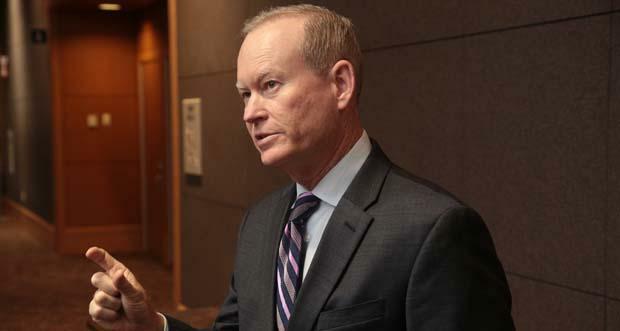 Monday morning Oklahoma City-based SandRidge Energy formally filed for bankruptcy. 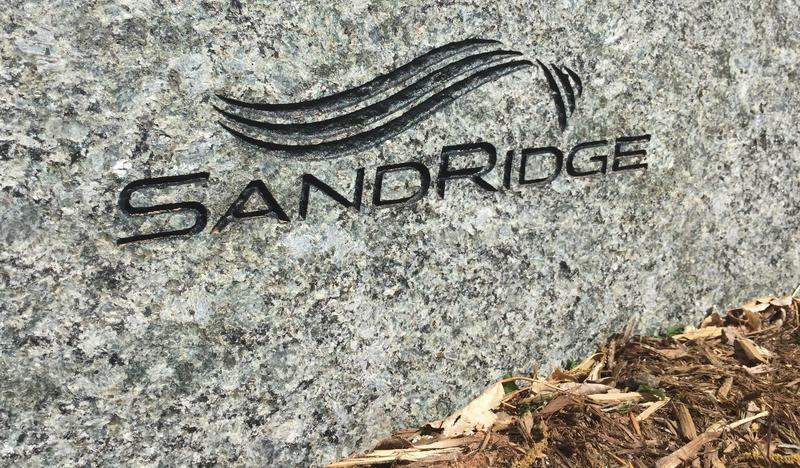 The move wasn’t unexpected among energy observers, but one of the interesting things about this particular filing is that SandRidge has almost twice as many assets as it does debt. Could Oklahoma City Support Another Large, Outdoor Concert Venue? 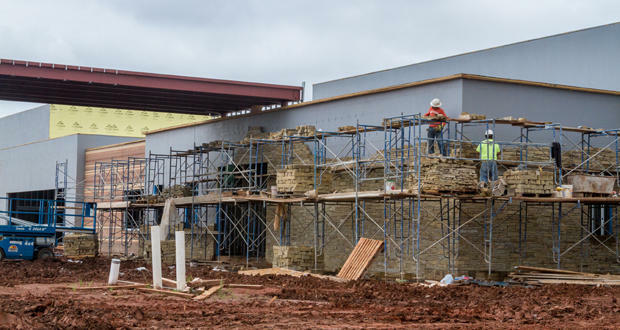 Two months ago Oklahoma City opened The Criterion, a new 3,500-seat theater in Bricktown. The venue has has already seen concerts by My Morning Jacket, Grace Potter, and most recently, Sturgill Simpson this past Wednesday evening. Later this year the Tower Theatre will open in Uptown, and there’s going to be an outdoor patio for concerts west of downtown. But these are all indoor venues. 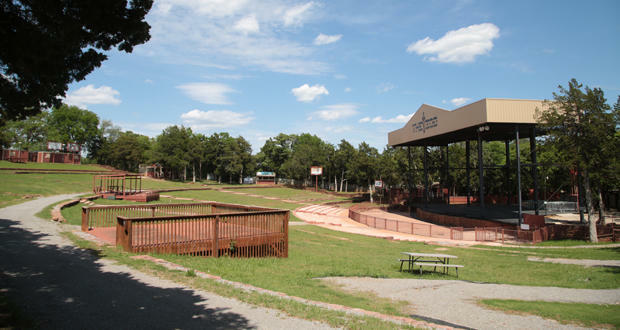 Oklahoma City only has two large outdoor amphitheaters – The Zoo Amp, and Frontier City – both in the northeast part of the city. 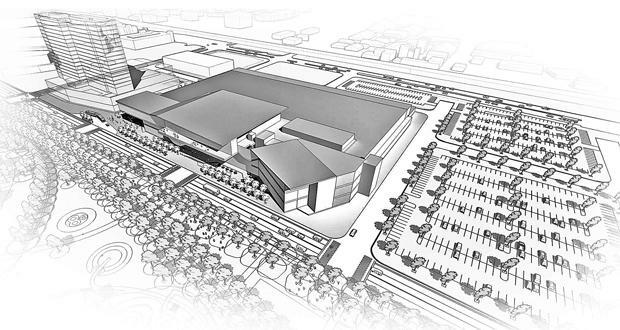 During Tuesday’s Oklahoma City Council meeting, Ward 5’s David Greenwell said it’s hard to get excited about things like the proposed MAPS 3 convention center until you see some of the architectural renderings. Those were presented this week, and one of the issues with this new convention center seems to be parking. Ward 2 councilman Ed Shadid, who’s pretty vocal about his concerns when it comes to using public money for large-scale projects, raised the point during the architects’ presentation. 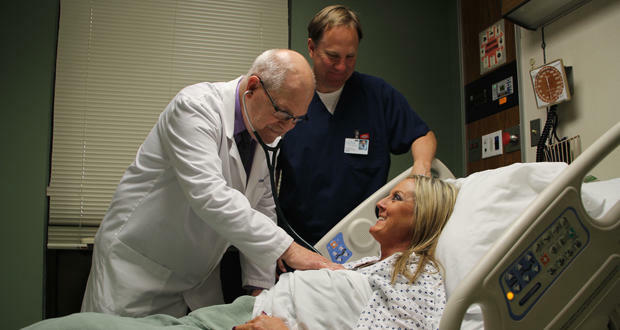 Proposed cuts to Oklahoma’s Medicaid reimbursement rate that could be as high as 25 percent are threatening the services offered by rural hospitals across the state. The nation’s workforce is getting older, and more diverse, with more women and minorities ascending to top spots some of the nation’s largest companies. 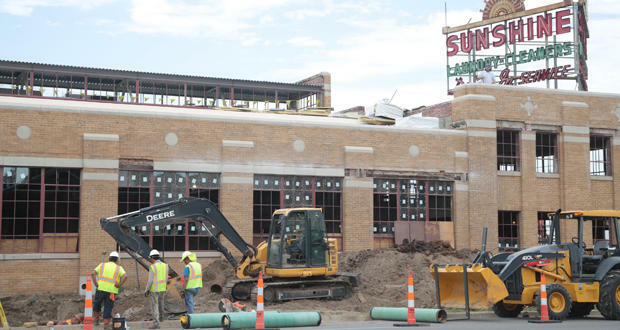 The revitalization of downtown Oklahoma City continues to move west, and developers are always looking for ways to offset or subsidize the costs of their projects. 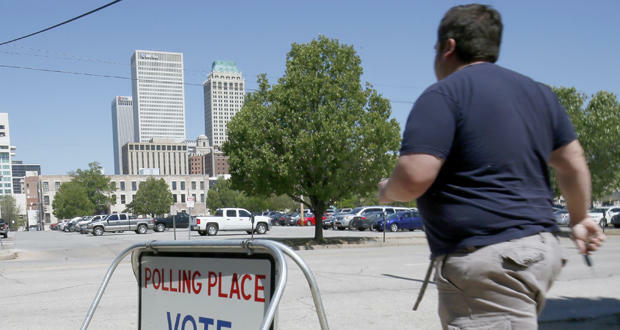 Voters across Oklahoma went to the polls on Tuesday for mostly local elections, including a series of sales tax initiatives in both northeast and central Oklahoma. 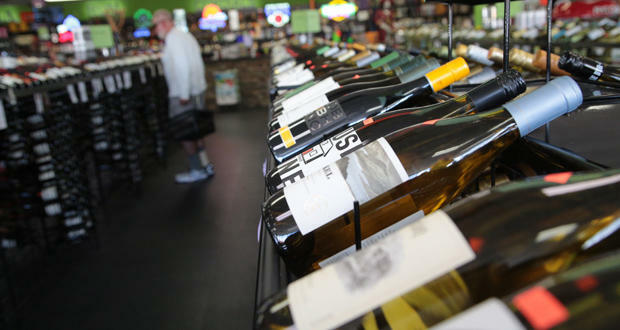 In the city of Tulsa, voters approved three separate tax propositions totaling 0.55 percent. They deal with public safety, infrastructure, and capital projects as part of the Vision 2025 program first approved in 2003. One of Oklahoma City’s major energy producers unveiled its latest earnings reports earlier this week. It wasn’t good news – it really hasn’t been for any of the state’s energy giants as they continue to feel the effects of this nearly two-year downturn in commodity prices . 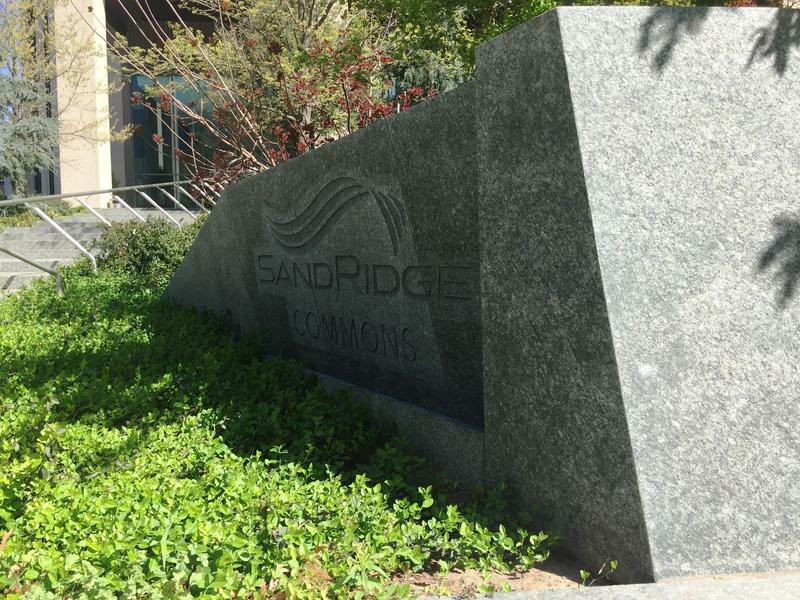 On Tuesday, SandRidge Energy announced it lost $74 million in the fourth quarter of 2015 – down 58 percent year-over-year and missing Wall Street expectations. It’s been more than 18 months since the start of the energy downturn that saw the price of oil dip to about $30 dollars a barrel. It’s slowly starting to rebound, and it’s led to bankruptcies, a few success stories, and even some variables that have nothing to do with market forces. 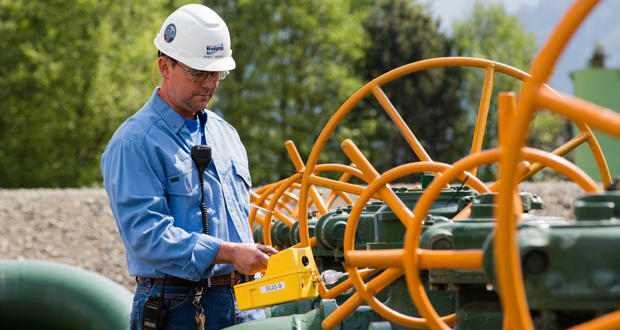 Last week New Source Energy Partners filed for Chapter 7 bankruptcy. 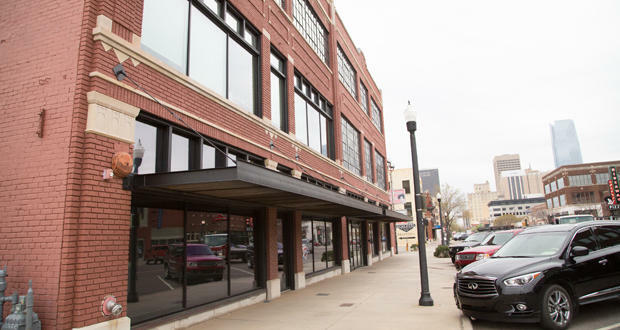 The small company based in an office along Broadway in Oklahoma City’s Automobile Alley had a credit cut in October that took its borrowing base from $49 million to $24 million. 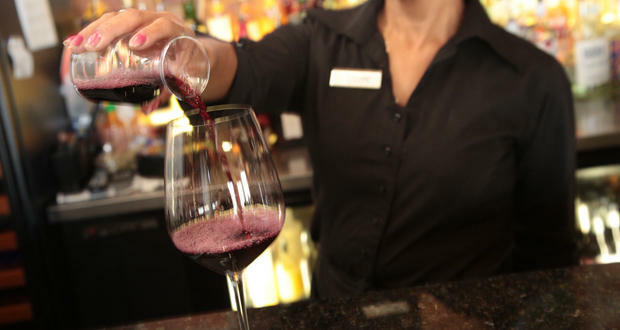 Oklahoma’s $1.3 billion budget shortfall has dominated news coverage of the 2016 legislative session, but one of the bills the public is most interested in is a proposal to overhaul the state’s alcohol laws.